We are joined by former model and the current marketing director of the Premier Fashion Academy Network, Kgomotso Moloantoa. Kgomotso was the first African model to become the ‘face of L’Oreal’ and be given a lucrative three year contract as their brand ambassador. Not only was she a beauty queen, but she also has a very strong fashion sense, she had completed an accredited full time, three year national qualification in couture design and manufacturing. which led to her even branching out into the rest of media world, as she then went on to become the fashion editor of True Love magazine. She would later be recruited by “O”- the Oprah Winfrey magazine, as their fashion editor. 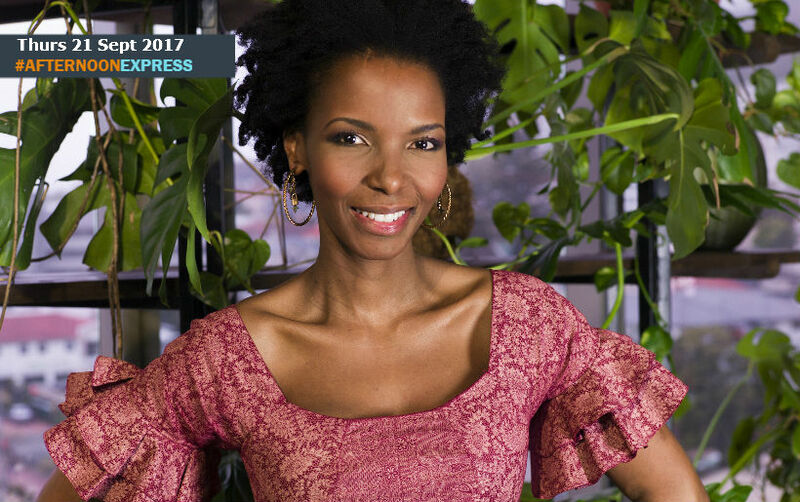 Now Kgomotso helps empower other young African woman, with her Fashion Academy Network (FAN), where she sits on the board as the Marketing Director. The Fashion Academy Network is a combination of passions of fashion design and entrepreneurship. The prestigious college, is located in Rosebank, Johannesburg. where students not only learn sustainable garment manufacturing but also how the business end of the industry works.